Rita Brown holds her Bachelor of Science in Animal Science from the University of Massachusetts Amherst. 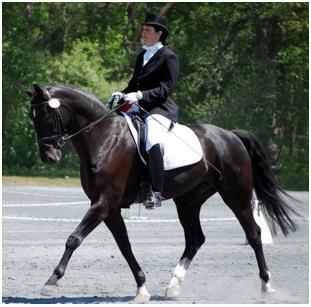 She has been self employed for 26 years as a horse trainer on the South Shore of Massachusetts. The first 10 years of her career were on Cape Cod where she ran the Race Lane Farm in Barnstable, Mass. and then Red Horse Farm in Sandwich, Mass. It was at Race Lane that Rita met her husband Peter and soon discovered that both of their careers were leading them off Cape Cod. For The past 16 years Rita has been running her business out of the Costello's beautiful Longmeadow Farm in Scituate, Mass. 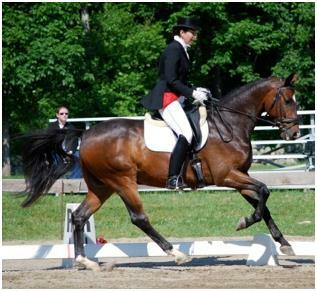 where she sublets the facility and offers board and training for competitive dressage horses and riders. 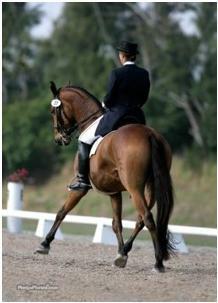 There is also a riding school for youngsters to learn correct basics with qualified licensed instructors. 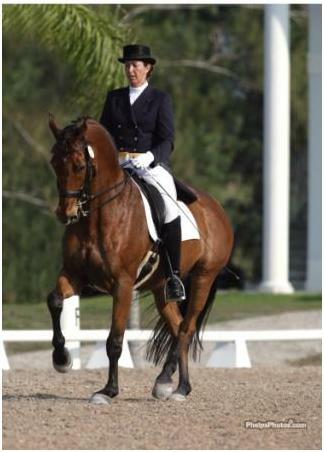 Currently Rita is working with Catherine Haddad Staller and Henk Van Bergen both known as world class riders and trainers. 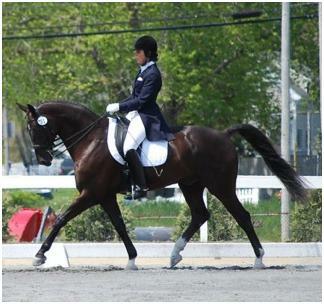 Every year Rita participates in the USE/USDF Trainers' Conference/Judge's Forum as part of her continuing education. 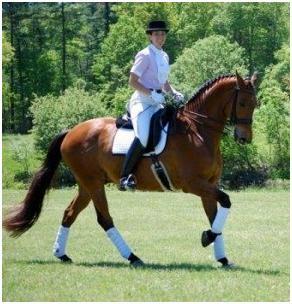 She attributes her classical education to training Tom Noone, and spending winter seasons in Florida with Christopher Hickey and Pamela Goodrich. With that brought the opportunity to also work with Volker Moritz, Morten Thomsen, Ulla Salzgeber, and Steffen Peters, among many others. 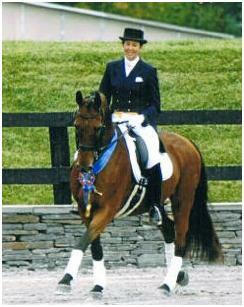 Rita Holds her Bronze, Silver and Gold USDF Medals; and is a USEF "r” judge. A Monthly training fee is available or just weekly lessons.